Laughter is contagious. And I think on this particular day...it was like a freaking epidemic. Our time together started out with hugs and drinks and yes, laughing. This being because Elyssa laughs at everything...more specifically everything chase says. 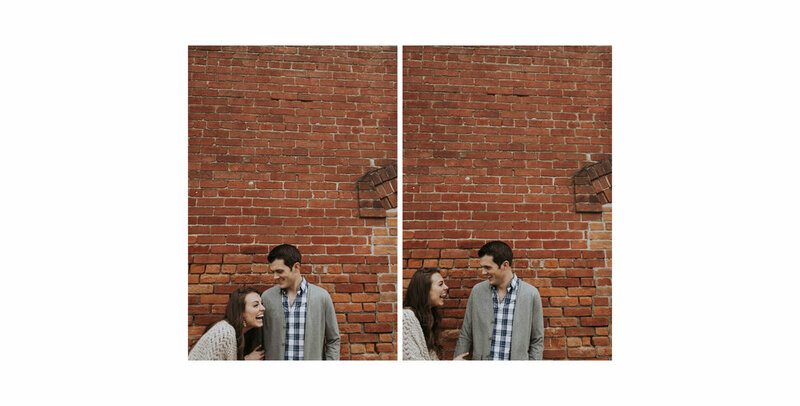 It's pretty perfect, because their love will never be boring or stagnant...it will always be full of laughing, and a life of laughter is a life I'd love to have. We spent our day in downtown Delavan...it's weird and cute and a little run down...a perfect farm town. 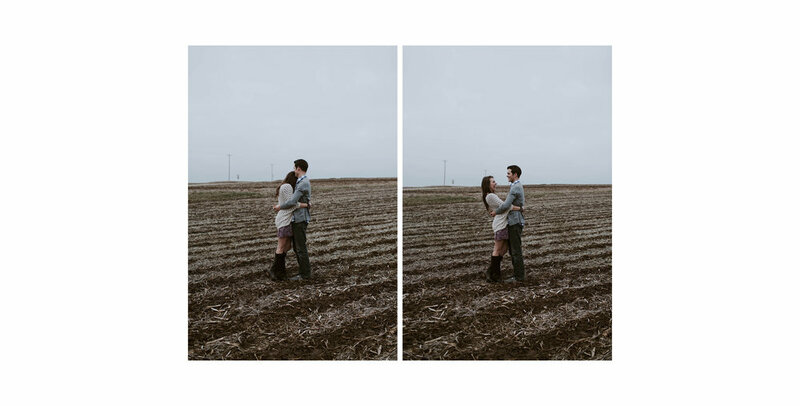 Elyssa and Chase are very attractive people and they are madly in love...that's a perfect recipe for me when I'm taking pictures, because I don't even have to try. You will feel the joy spilling out of these photos...and if you don't, you might wanna ask a doctor of the psychological medicine about that.